This magnificent 17,058 foot mountain, which straddles the equator is the aftermath of a volcanic eruption. Mount Kenya: It lies about 140 km North, North-East of Nairobi with its Northern flanks across the Equator and is part of the national park. 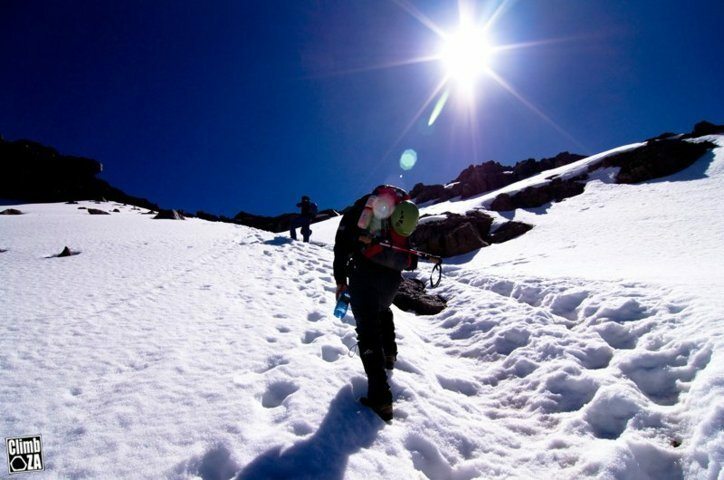 The mountain has three main peaks – Batian (5200m), Nelion (5188m) and Lenana (4985m). In Mt. 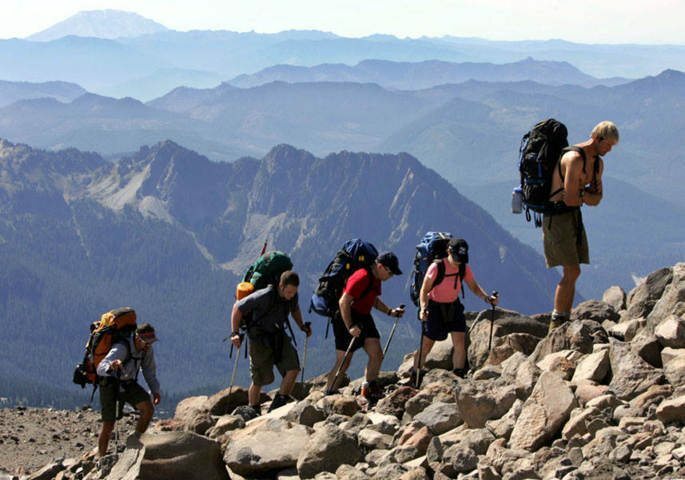 Kilimanjaro, we offer the following climbing routes Marangu, Machame, Rongai, Umbwe and Lemosho (Shira) Glades. Rates are based on budget, standard and luxury levels.